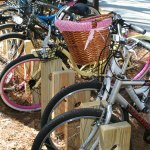 Find important resources for Sea Pines Service Providers. 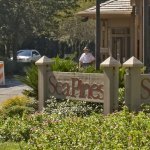 Review other important resources for the visitors of the Sea Pines Community.. 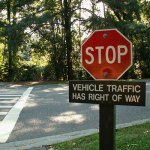 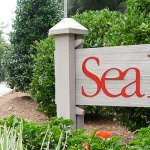 Learn more about the Covenants, Rules & Regulations of the Sea Pines Community. 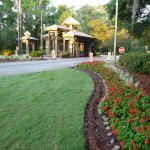 Learn more about the Sea Pines Architectural Review Board. 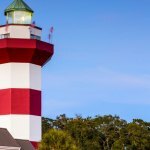 Learn more about the many POAs and HOAs located in Sea Pines.